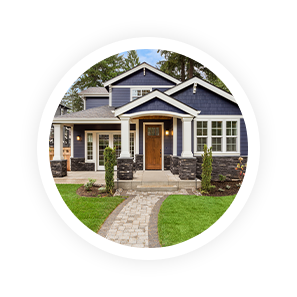 Try AgentMarketing, the all-inclusive real estate solution. 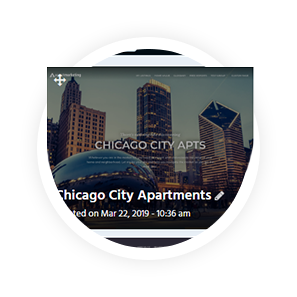 Connect your team, clients, and properties together on one powerful platform so you can manage resources and create new opportunities. We’ll help you understand the market and personalize your online sites so you can stand out in your community. Let us help you discover new opportunities while you design, interact and manage all from one easy to use platform. 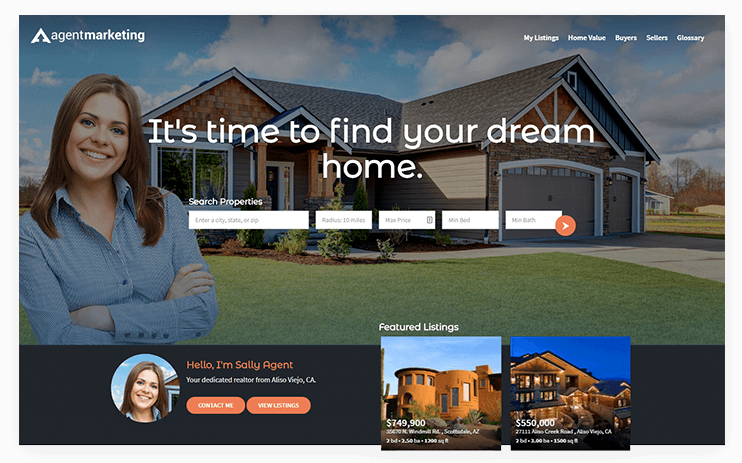 Whether you are a new agent or a seasoned professional, our websites are easy to set up with no additional hosting fees or bandwidth limitations. We want to see you succeed so we’ve streamlined the process to take you from zero to hero. 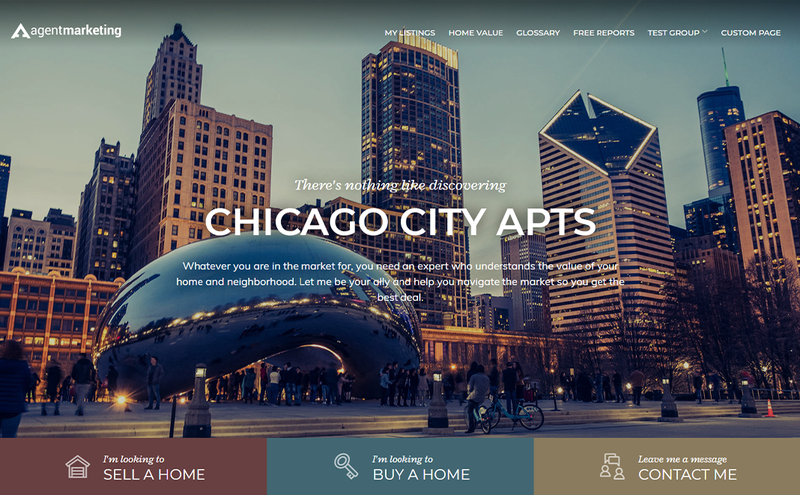 Your new personal website “Chicago City Apartments” has been created. Connect your account with your MLS and we’ll keep you synced with the latest data. 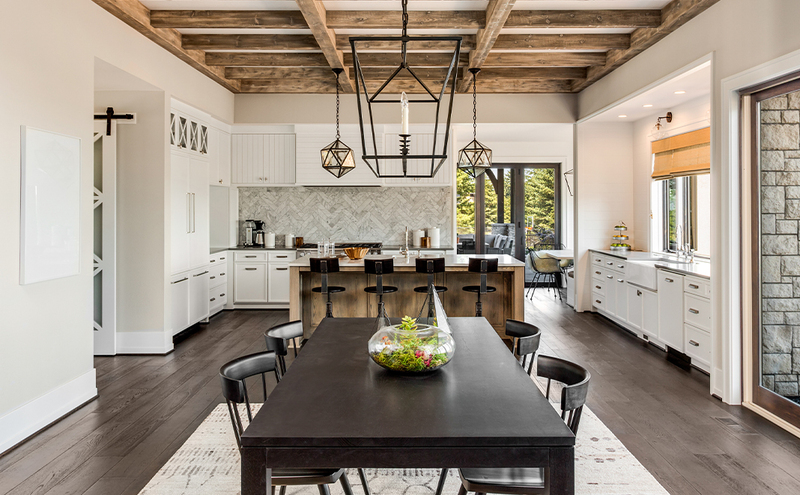 When a new listing comes in, you’ll be ready to go with a new website, new flyer, new YouTube video, new virtual gallery tour, new… you get the point, lots of new material you can start marketing right away. We know you’re busy and we know the basics of what all agents need. Let us help automate the simple things so you can spend more time with your clients and explore new opportunities. 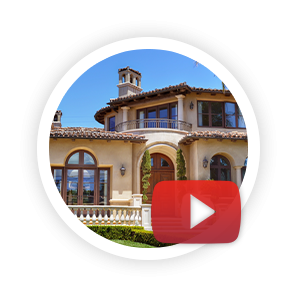 New video has been created and uploaded for 400 Cherrywood Ave. Discover new segments by utilizing a combination of personal websites, landing pages, email campaigns and social platforms so you can reach a greater audience and find high quality leads that are interested in your services. Leverage our pre-built templates and auto-responses to get started right away. 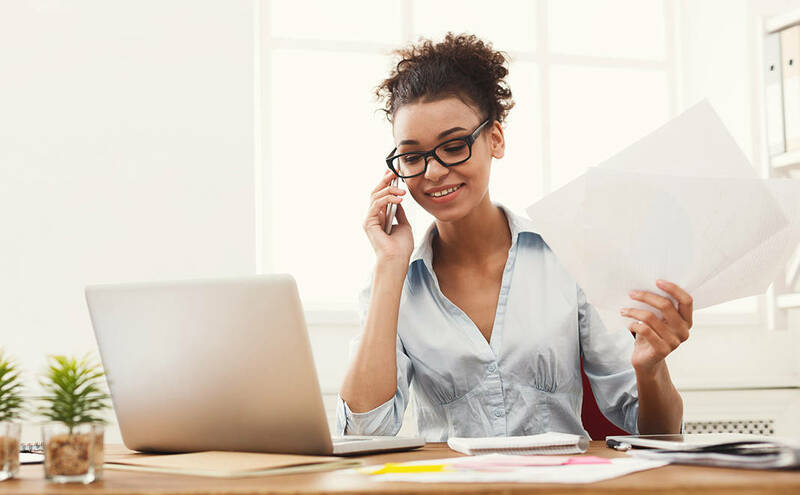 As you grow your account, you can create your own workflows, email campaigns and follow-up personally with the likeliest customers. Call Shirley from Saturday’s Open House interested in Brentwood property.